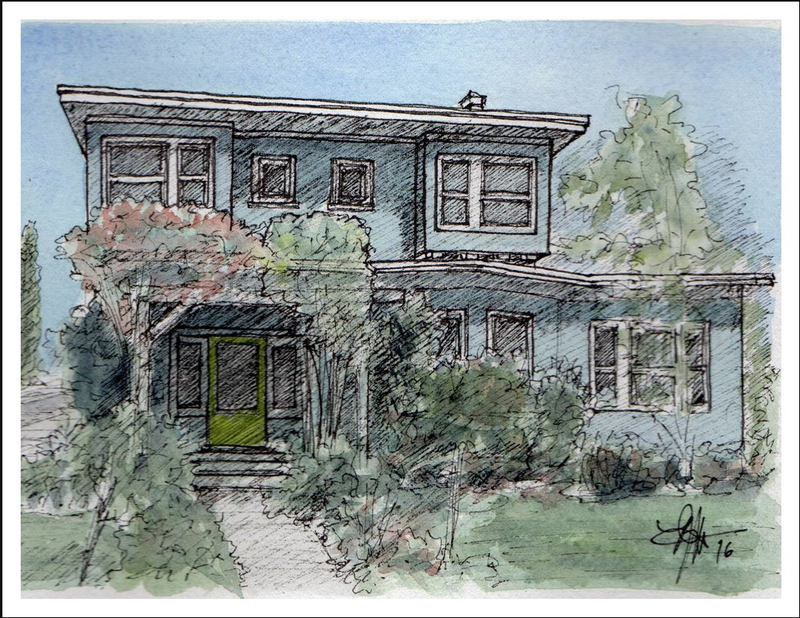 HOME TOUR--Each year the Old House Fair Home Tour (JUNE 17) features five historic homes in the South Park neighborhood. With your ticket, you'll enjoy each home on the tour with docent-lead education and history. You will also have access to hop on and off the tour trolley as you choose. 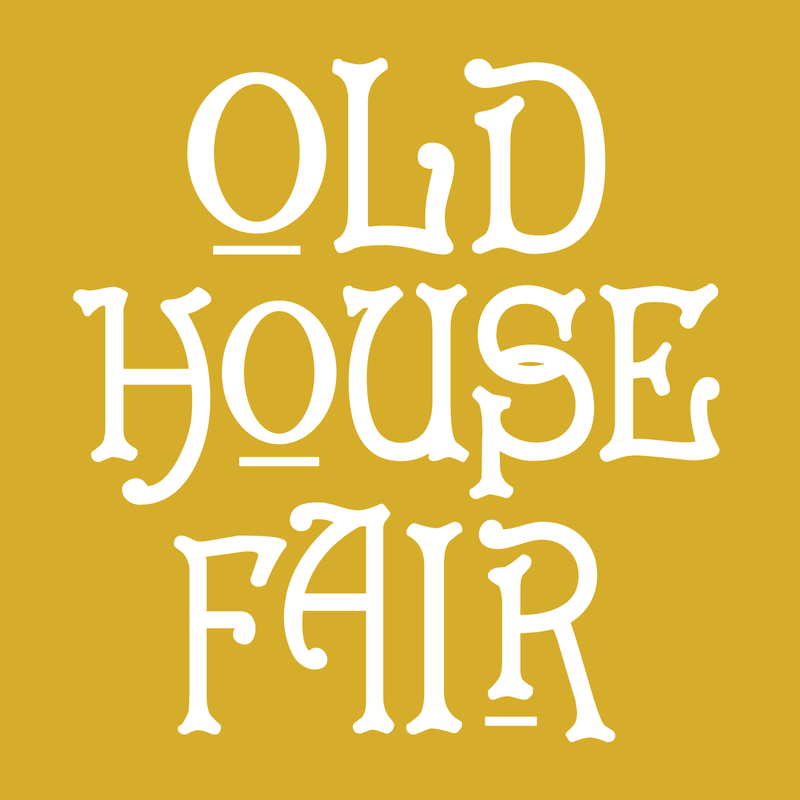 The always FREE and popular Old House Fair is set for Saturday, June, 17 (between 10 am and 4 pm) in historic South Park. Now into its 19th year, the OHF celebrates the City’s amazing heritage and remarkable still-existing inventory of vintage homes from Victoriana to early Ranch styles. 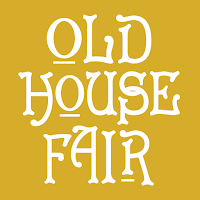 The Old House Fair champions both home and garden tours and the always-eclectic parade of entertainers, food vendors, artisans, potters and a reported 100 booths filled with vintage home remodel and repair specialists. 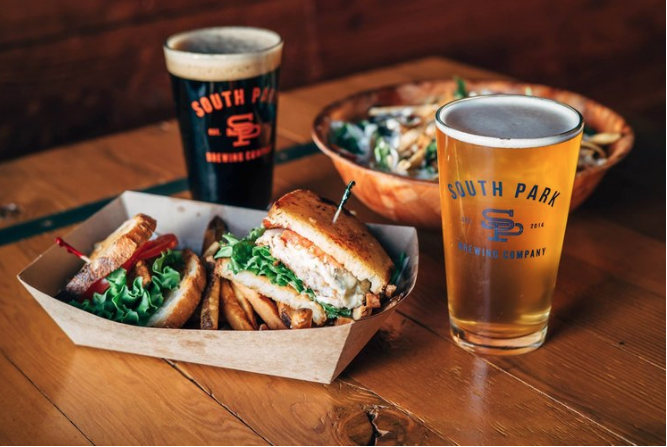 The surrounding neighborhood offers exploration possibilities into nearby boutiques, restaurants, craft beer brewery, and a historic saloon. Epicenter: 30th and Beech Streets in historic South Park. There’s live music and kids’ activities as well. It’s a great day to celebrate historic homes and character of San Diego’s older neighborhoods.